As observed by back office offshore solutions providers, which cater to freight and shipping clients, there is an increased movement towards Asia. Most of this movement is due, in part, to oil traders across the globe having tripled their sales to Asia, while they take advantage of an emerging supply gap following OPEC-led production cuts announced in 2016. About 30 supertankers are tasked to do the long-haul trips to ship crude oil from the Americas, the North Sea and the Mediterranean to refineries in Asia, the world’s biggest and fastest growing consumers, according to data extracted from forecasts. 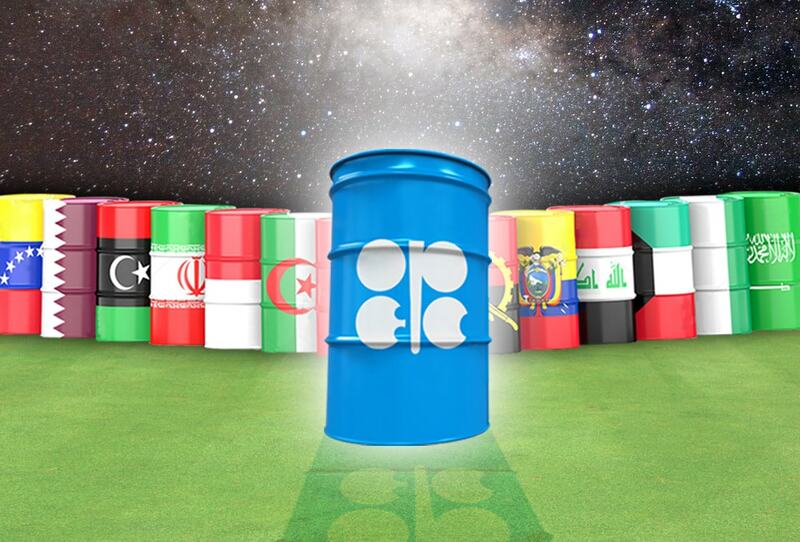 The shift towards Asia follows the decision made by the Organization of the Petroleum Exporting Countries (OPEC) and other producers. They chose to cut production by almost 1.8 million barrels per day (bpd) during the first half of 2017 in a bid to rein in global oversupply and to increase prices. The companies most involved in the long-haul deals include major oil producers such as BP (BP.L) and Royal Dutch Shell (RDSa.L), private commodity traders Trafigura, Vitol and Mercuria, and Chinese refiner Unipec (600028.SS), trading sources say. Taking advantage of relatively low freight costs and regional crude oil price differentials – known as arbitrage – traders can profit from supply shortages in one region and oversupply in another. West Texas Intermediate (WTI) crude futures CLc1, for example, currently trade at around $54.50 per barrel, while international benchmark Brent crude LCOc1 costs $56.90. This resulted in a Brent premium over WTI of $2.40 a barrel, compared with near parity in late November, just before OPEC announced its cuts. Helping fill the OPEC gap, crude shipments to Asia from the United States, Britain, Brazil, and even war-torn Libya jumped to over 35 million barrels this month. This means a 5% profit loss for OPEC. Although OPEC’s relationship with customers in Asia is still fine, refiners in North Asia’s consumer hubs of Japan, China, and South Korea said they have transferred to other suppliers in order to meet their needs. This month, shipments to Asia from Brazil have hit a record 16.7 million barrels, up from 6.9 million in October, and Libya, an OPEC-member exempted from the cuts, doubled its Asia shipments to 2 million barrels last month. It seems that this trend will continue until March 2017. The first two months of 2017 saw long-haul shipments to Asia in this round of arbitrage trading made by BP. Late last year, they used more than 6 supertankers to deliver almost 3 million barrels of U.S. crude as far as 30,000 km to Australia, Thailand and Japan.